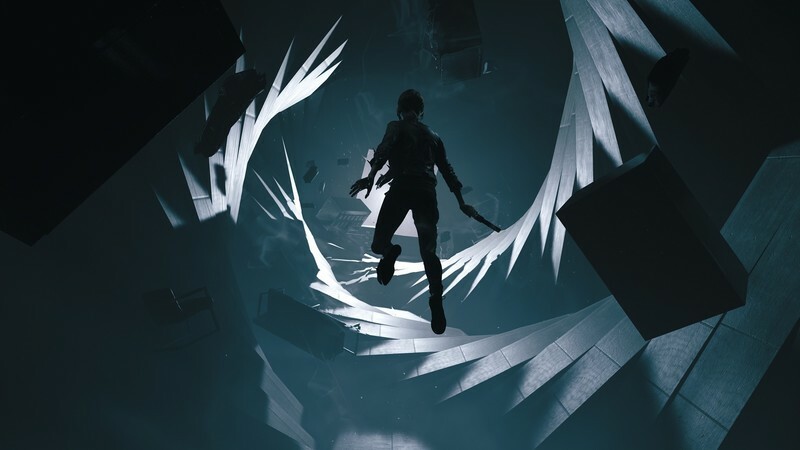 What was Remedy mysterious P7 project? Introducing Control, a game first shown off at E3 2018 to great delight and confusion. 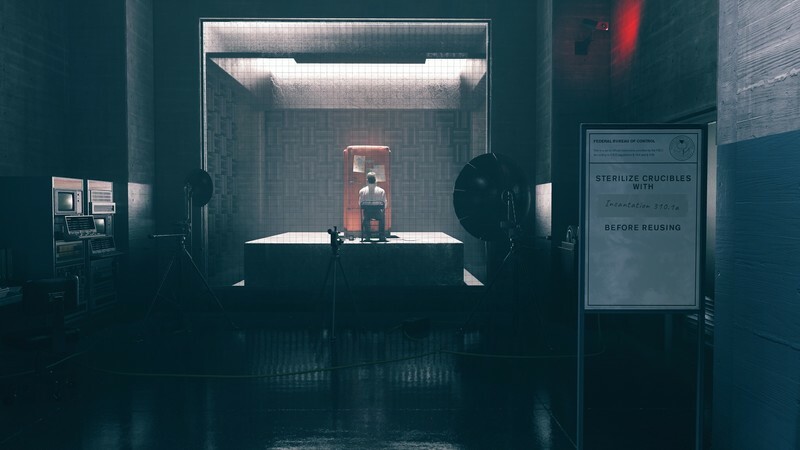 The trailer for Control showed a woman exploring a mysterious, twisting bureau full of floating people and supernatural monsters. She fought them with a single gun and her own set of powers, she performed some weird ritual thing, and she got sucked into a big spiraly room. Cool, right? But what’s going on? I was fortunate enough to watch a hands-off demo of Control at E3 2018 and get a glimpse of exactly what was going on in the Oldest House. The demo may have provoked more questions than answers lore-wise, but I can at least speak a bit to how the game works! In the hands-off demo that I watched, trouble had begun in the Bureau. Many of the department’s workers has suddenly become hostile, and others were left floating, prone and lifeless, on the ceiling. Jesse, guided by a companion speaking to her over the radio, started her stroll through what at first looked like a mostly-normal government office building to find out what was going on, but quickly ran into problems. An employee slowly moved toward her then, without warning, began to attack. Quickly it became apparent that this was not a normal office building at all. Though the demo was limited, I was able to glimpse strange things in the passageways off to the sides that we didn’t walk down, and as she explored, a strange older man would seem to appear transposed over the surroundings, moving and speaking in shadow. 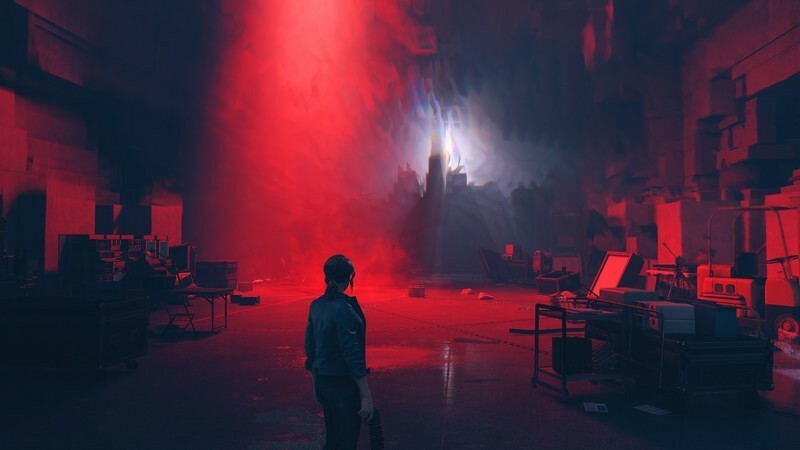 It’s a difficult effect to put into words, but I was told that this is where Remedy’s penchant for live-action elements in its games comes into play. Control is a trip. A fascinating trip. Control functions in many ways like a 3D Metroidvania. 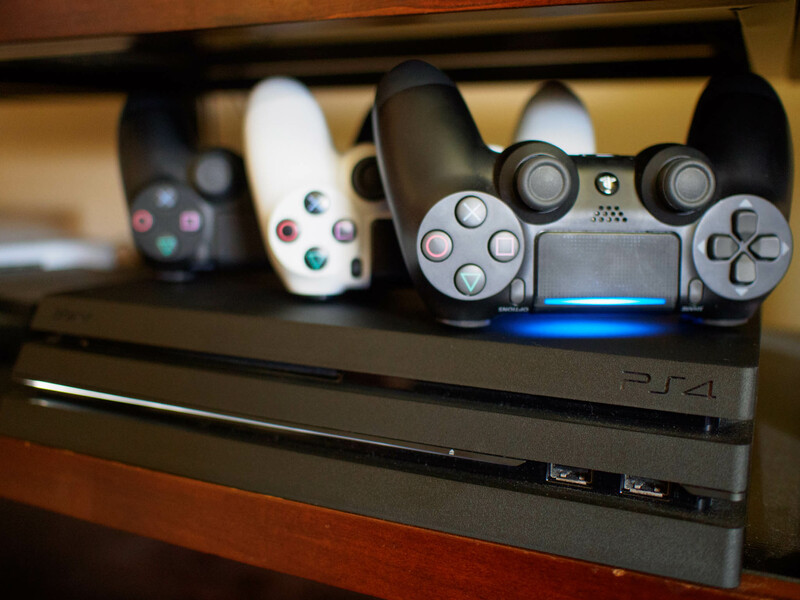 Everything is connected, and you may often have to backtrack and revisit things as you gain new abilities. One of Jesse’s traversal abilities, Levitate, can be used to cross small gaps. The demonstrator used it to progress, but noted that Jesse would not have it at the start of the game and would need to unlock it to access this segment of content. After another fight, Jesse arrived at a strange pattern of lines on the ground and did something that looked like she was performing a ritual. As she did, the room around her began to break down and reshape itself, eventually changing into a completely different area of the Bureau. Her path took her out of what appeared to be a warehouse or loading/unloading area and into a cell block, where everyday objects were being held in captivity. In one, an uncorrupted guard begged Jesse to relieve him of his post. This, the demonstrator said, was a sidequest. The game includes many throughout the Bureau that will affect how things play out, but we weren’t going to see this one now and left the guard to his fate. Control is planned for a 2019 launch on PS4, Xbox One, and PC. 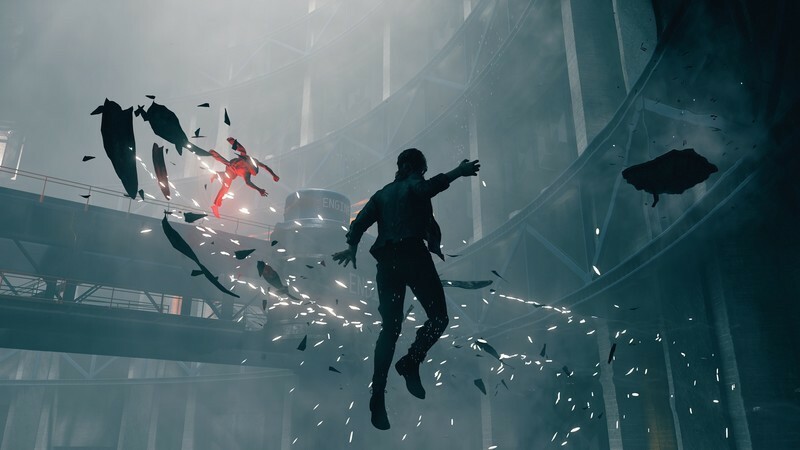 Control is a bizarre-looking game, and we don’t know much about the Bureau, but ask any questions in the comments and I’ll do my best to help! ← Moto Z3 Play vs. Moto Z2 Play: Should you upgrade?